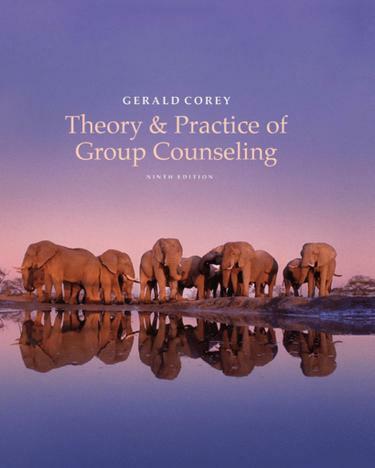 THEORY AND PRACTICE OF GROUP COUNSELING, 9th Edition, gives students an in-depth overview of the eleven group counseling theories. In addition to illustrating how to put these theories into practice, this best-selling text guides students in developing their own syntheses of various aspects of the theories. With Corey's clear, straightforward writing style, students are able to grasp each theoretical concept and its relationship to group practice with ease.